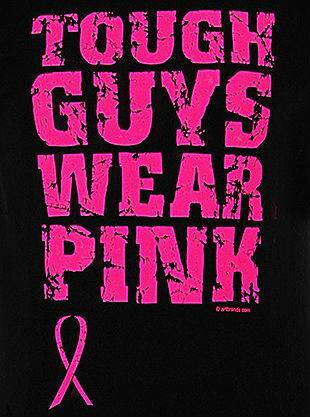 Think Pink - Think CRISSCROSS! 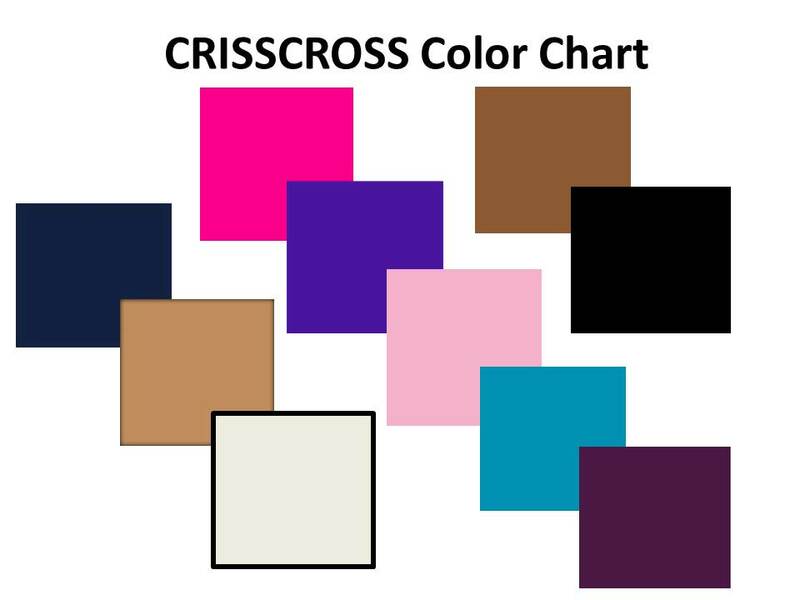 SHOP the CRISSCROSS Luxe Collection today and buy some PINK! 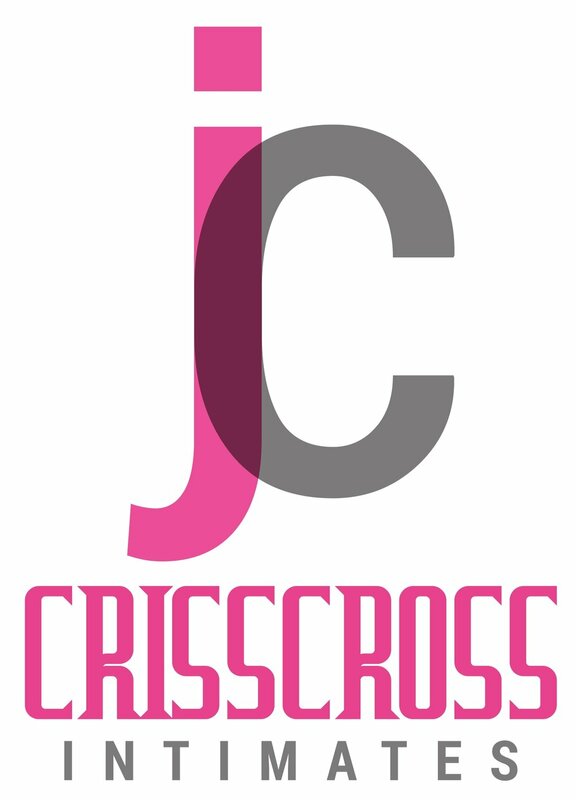 For media inquiries, please contact jean@crisscrossintimates.com and learn more about Crisscross here and SHOP to receive your 20% off this month! Enter PROMO20 @ checkout. 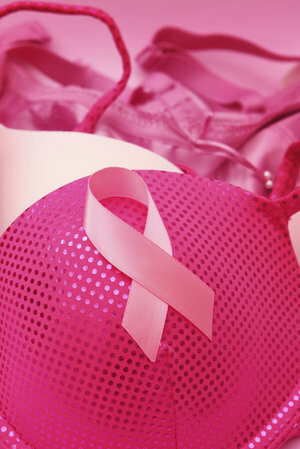 Don't forget to DONATE to your favorite Breast Cancer Research Charity as well - here are some great options for you. All proceeds go directly to these organizations. Give an e-gift to a Survivor, family or friend as well. $10, $50, $100 or other denominations.